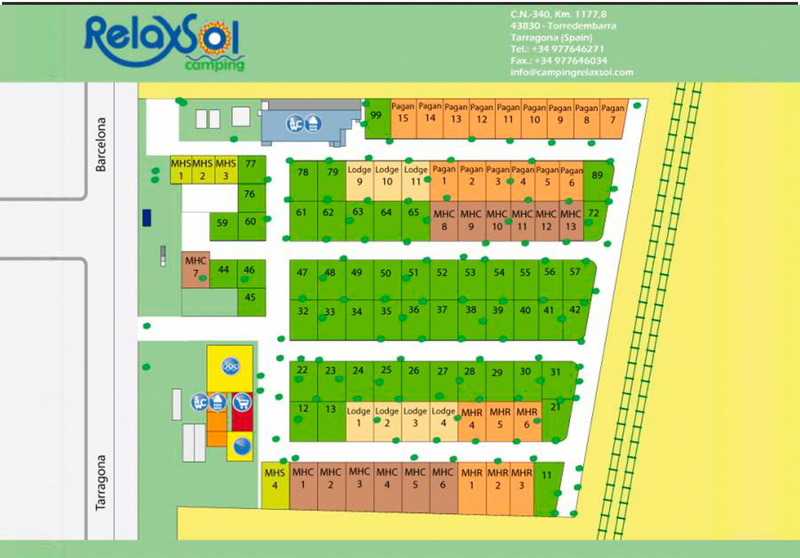 The surface area of the campsite is 1 hectare including one hundred of spots. 17 standards mobilhomes, 6 relaxed mobilhomes, 15 pagans, 7 lodges. On the main building, you will have on the ground floor : reception desk, administrative offices, grocerie, sanitary facilities and terrace. In the site you will find playground area, motor home area, sanitary. Campsite is on the beach and have a direct access to go there.